Steve is the Sr. Vice President of Sales and Marketing and has been with Latite for the past 33 years. Steve has more than 35 years of practical roofing experience and has been engaged in all facets of the roofing industry. 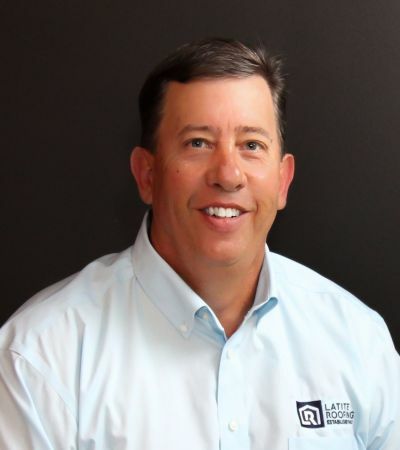 During his tenure at Latite Steve has sold, managed or directed the installation of more than 500 Million square feet of roofing installations here in South Florida. He is highly regarded in the contracting community for both his extensive technical roofing knowledge and his unwavering commitment to complete customer satisfaction. Mr. Struve is an active Board Member, and previous Chairman of the Board, of Associated Builders and Contractors Florida East Coast Chapter which is the largest Merit Shop Contractor Organization in Florida. Steve holds a Bachelor’s degree in Business Administration from Flagler College. When not working Steve is likely to be found at a local gymnasium cheering on his teenage son as he participates in both High School and Travel basketball events. Steve also enjoys outdoor activities and is an avid fisherman and hunter.